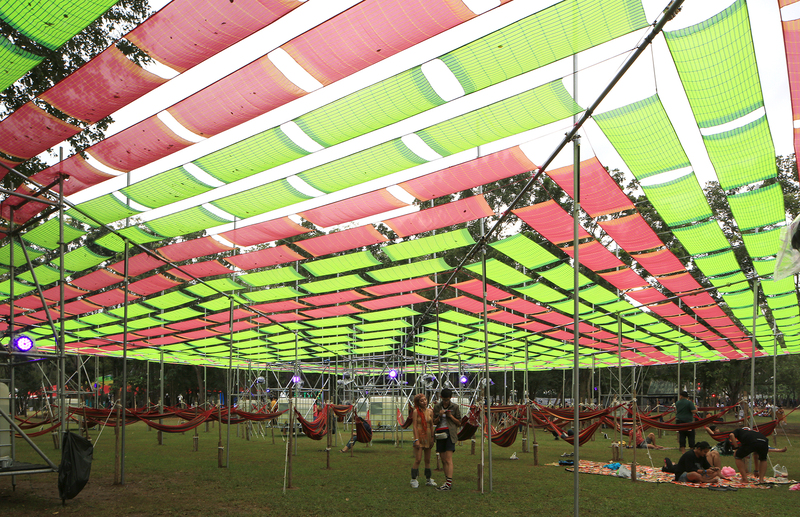 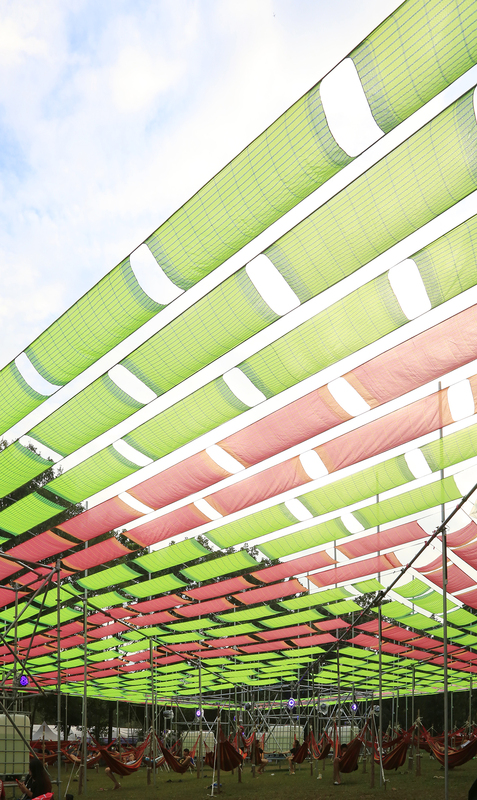 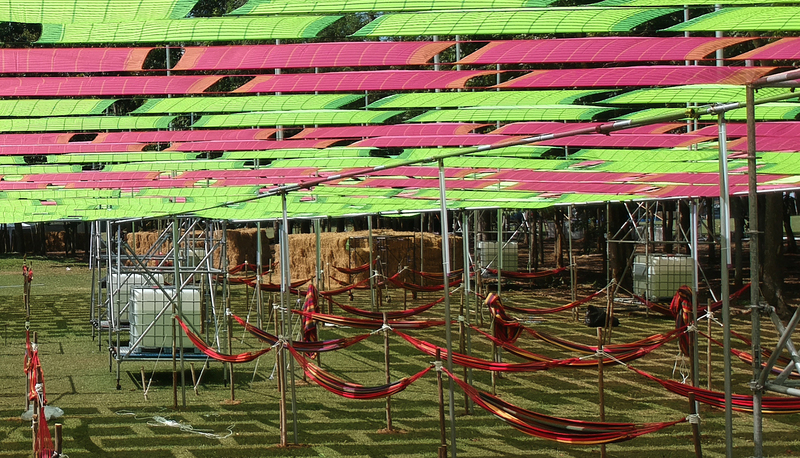 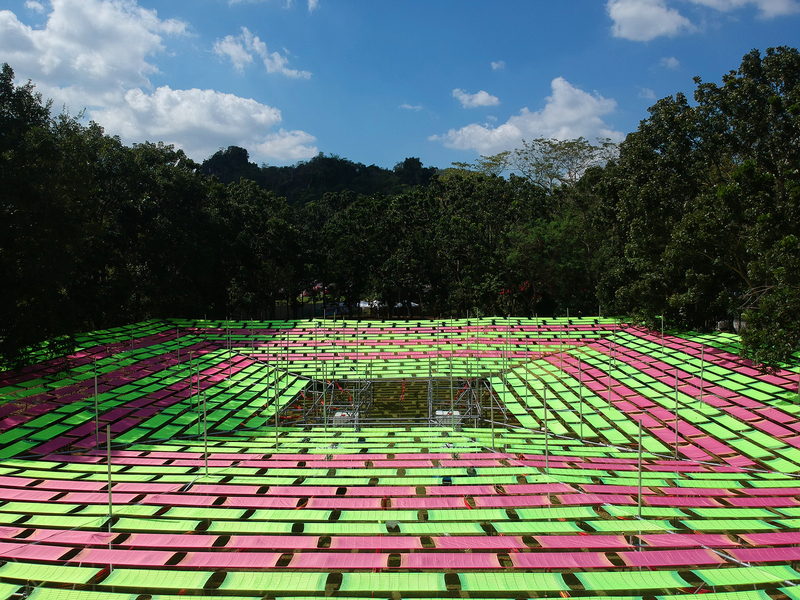 We are working on the large scale installation for Big Mountain Music Festival. 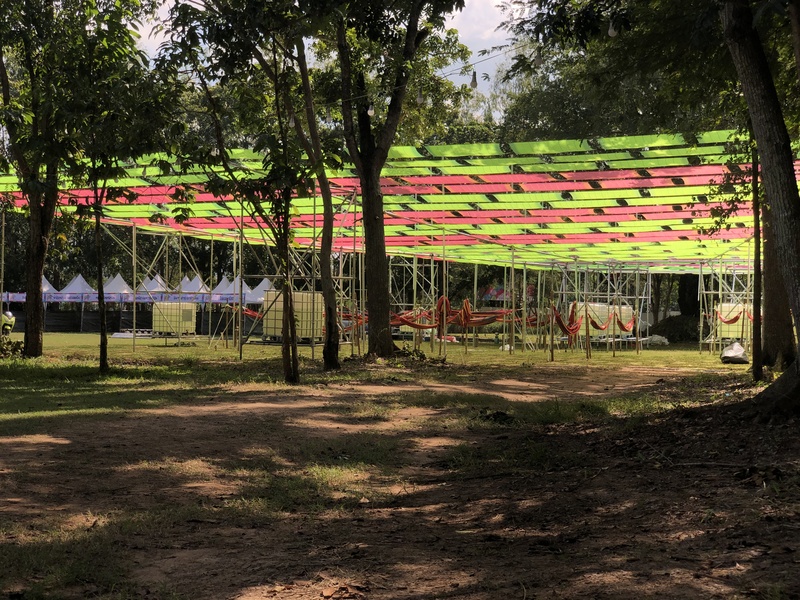 The “Dancing Tree” is a 15 meter high bamboo structure built to pin-point the electronic music arena of the event, at the same time it marks the beginning of the event as it stands right before the audiences’ eyes right after they enter the festival. 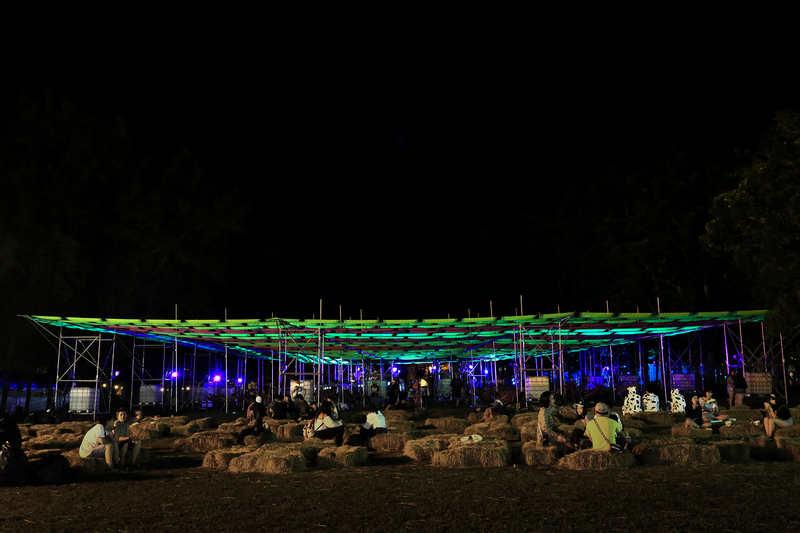 The dancing tree is just one of the items we designed for BMMF apart from the whole master plan of the event.